These two books cover the same subject and they do it very well. But one is much more thorough, and thus shocking, than the other. But I highly recommend both of them. This is a subject of great importance. On February 29, 1942, President Franklin D. Roosevelt issued Executive Order 9066 calling for all necessary measures to protect the country, especially ‘military areas’. The purpose of the order was to justify moving all Japanese American people living on the mainland to what were called internment camps (really concentration camps). Marrin presents a thorough look at what led up to this decision (going back to our encounters with the Japanese in the 1880s), what happened as a result of that decision, and what happened afterward. This compelling narrative holds nothing back, providing a look at blatant racism as a cause of Japanese Americans being uprooted, but also the cause of Japanese aggression and brutality during the war. Some of the stories and photographs included are rather graphic, but necessary in telling what really happened. 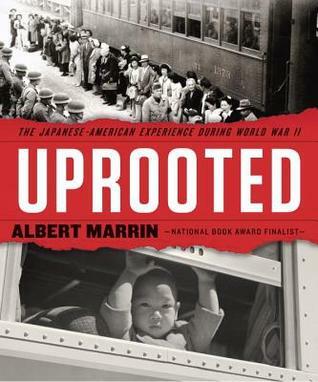 In addition to telling the stories of those imprisoned by their own government, Marrin tells the stories of some Japanese Americans who played key roles in helping the Allies win the war, as interpreters with military intelligence and also as soldiers in segregated units. Discussion of the legalities of the executive order and how it has been dealt with since are also included. The last chapter compares the events that lead to the unfair imprisonment of the Japanese Americans to the current furor over Muslim extremists after September 11, 2001. Marrin repeats the quote by George Santayana, “Those who cannot remember the past are condemned to repeat it.” He makes a very strong case. While Americans fought for freedom and democracy abroad, fear and suspicion towards Japanese Americans swept the country after Japan's sneak attack on Pearl Harbor. Culling information from extensive, previously unpublished interviews and oral histories with Japanese American survivors of internment camps, Martin W. Sandler gives an in-depth account of their lives before, during their imprisonment, and after their release. Bringing readers inside life in the internment camps and explaining how a country that is built on the ideals of freedom for all could have such a dark mark on its history, this in-depth look at a troubling period of American history sheds light on the prejudices in today's world and provides the historical context we need to prevent similar abuses of power. No matter how many times I read about the events leading up to and including the incarceration of Japanese Americans during World War II, it makes me sick every time. Every ideal represented by the American flag was violated by imprisoning people for no reason other than their race. Some of the details provided by Sandler are all too reminiscent of the Nazis and the Japanese Empire (other than murder). I've always believed that when we behave like those we fight/condemn we are no better than they are, and this time in our history shows that all to clearly. 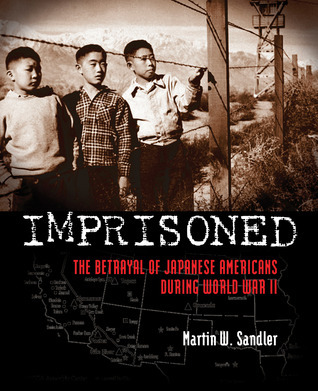 Sandler does a nice job summing up the events that led to the imprisonment of 120,000 Japanese Americans, including a discussion of Japanese immigration and Pearl Harbor. He goes on to present facts about how and why it was decided to force the Japanese Americans into concentration camps (supposedly a risk of sabotage and spying, which was never proven against any of those imprisoned). Those is favor of this plan out numbered those against. In addition to explaining about life in the camps, Sandler discusses the Japanese Americans who served in the military, both as interpreters and combat soldiers. Life after the camps and the search for redress are covered in the second to last chapter. 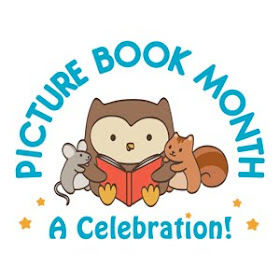 The last chapter focuses on the possibilities of such a thing happening again and the importance of not letting it happen again, even after September 11. A powerful account of historical events that should be known, in order for it to never happen again.